Good Security Comes With Your Cammeray Locksmith! If location and lifestyle is what you are after, Cammeray is the suburb to be – but you need good security to enjoy what your suburb has to offer. Good security comes with your local Cammeray locksmith. 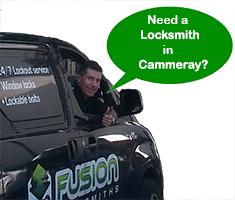 Fusion Locksmiths know locks and security, having worked in Cammeray for over 9 years. 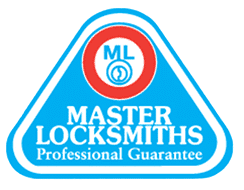 We know the area, the great service you like and the professional workmanship that Fusion Locksmiths put in every callout. Not Sure if Your Locks or Security Needs Upgrading? The Fusion Locksmiths team can come to your home or business to assess your security and recommend new locks or systems to ensure you and your valuables are kept safe. There are many types to suit all uses and budgets, a phone call is all it takes. With relationships with all the major hardware manufacturers, we know what works and what doesn’t to recommend the best for your situation. From simple deadbolts for that back gate, window locks to protect the children, to the latest in high-tech security systems. We have a solution that’s right for you! All our locksmiths are fully licensed, insured and police checked, so good security is top of the list for us! 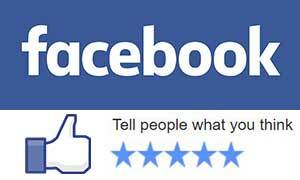 Your privacy is important to us too, so all your details will remain confidential.